Sarah’s passions about the human body started when she became more and more curious about the intricacies of how the body works. Her curiosity got the better of her, and she embarked on a career as a registered massage therapist. 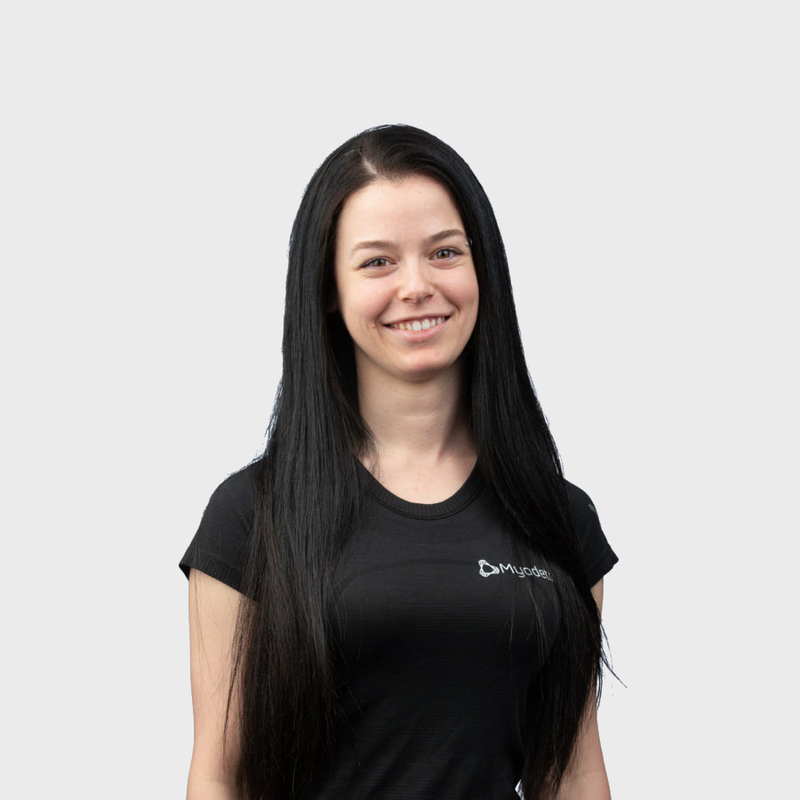 With a focus on manual therapy and custom exercise programs, Sarah’s goal for you is to develop a remedial exercise program outside of sessions to re-program your movement and posture. When Sarah is not in the clinics spreading her good energy and good health advice amongst clients and her peers, she participates in yoga, travel, and wildlife photography.